The U.S. Preventive Services Task Force (USPSTF) recommends that primary care professionals individualize the decision to offer or refer adults without obesity who do not have high blood pressure, abnormal cholesterol or blood sugar levels or diabetes to behavioral counseling to promote a healthful diet and physical activity. 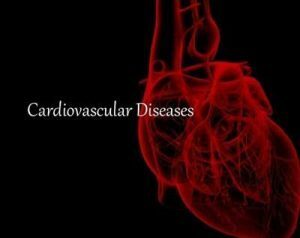 Existing evidence indicates a positive but small benefit of behavioral counseling for the prevention of cardiovascular disease (CVD) in this population. The report appears in the issue of JAMA.